Roller blinds are a timeless favourite and often the first choice for homes. First Choice Blinds roller blinds are available in hundreds of different patterns and colours making it easy to find the right style for your room. 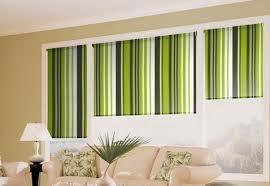 Roller blinds are a great choice if you want a window covering that has simple lines. This is because they fit very closely to the window and do not have a lot of excess fabric. 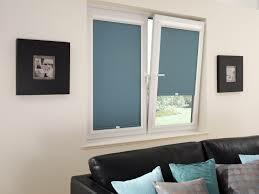 First Choice Blinds roller blinds provide a simple and cost effective solution for controlling light and glare. If you are after a way of screening the sun’s glare you can use our sunscreen fabric. These let in light, while screening out glare and allow you to still see outside. 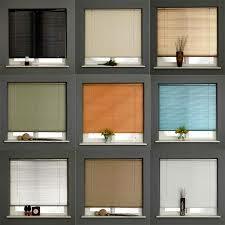 If you want complete privacy and darkness, a blackout fabric in your choice of colour is ideal. For something in between, a standard fabric is perfect.